The objective of the Sports Academy is to develop junior golfers who will continue to play golf socially or competitively based on each individual's desires. Program will begin Tuesday, June 4, 2019. 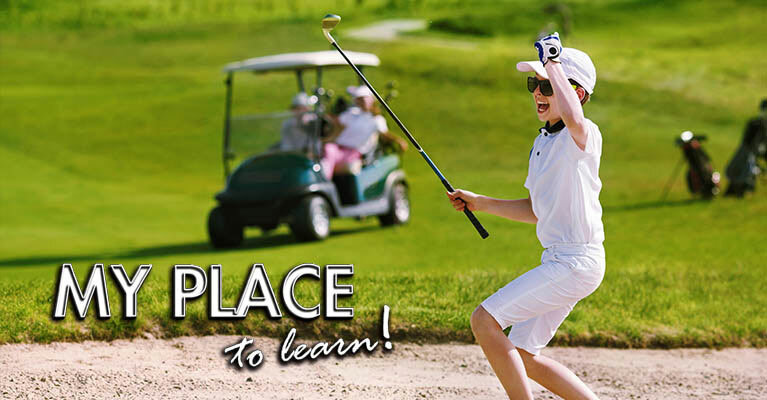 Juniors under the age of 8 wishing to be in the PGA Sports Academy must be accompanied by an adult each session and get the permission of the Head Golf Professional. A parent or chaperone must accompany junior on play days if under the age of 13. All juniors must fill out a registration form (see below) and have it signed by their parents to be enrolled in the program. Students in the PGA Sports Academy will be required to conform at all times to the Etiquette Code, which will be explained in the introductory session. Please drop off and pick up your student at the scheduled location on the calendar. Friday Morning Junior Golf League! Friday Play Day, Tee Times 8AM at back nine. Copyright © Black Bear Golf Course. All rights reserved.